Irish Mental Health; Moving in the Right Direction? In 2016, light was shed on the Irish Government’s attitude towards mental health. Ireland has the fourth highest rate of suicide among teens in the EU, with only Lithuania, Estonia and Finland experiencing higher rates. It is also the leading cause of death in men aged 15-34 years. The tragic consequences of their deaths have wider repercussions, impacting on whole communities and families for generations. These are startling statistics, but the response to the controversies from last year seems to be starting 2017 on a brighter note. We have 11,000 people presenting as self-harming at emergency departments every year. This combined with the high suicide rate displays an obvious need for sufficient and effective mental health services. It was shown in 2016 however that the government did not seem to see this. 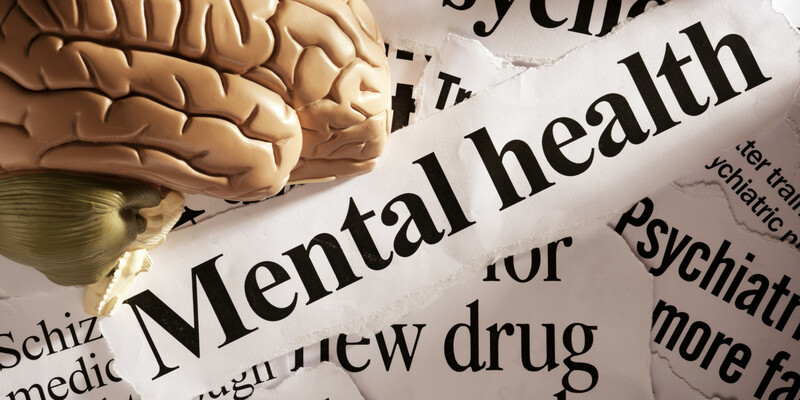 In April, a significant portion of state funding that had been ring-fenced for mental health services was at risk of being diverted to other areas within the Department of Health. €35 million was allocated in last October’s budget specifically for mental health services in Ireland, but €12 million of that money was to be diverted to other areas in the health sector. In response, the Department of Health said that the 2016 HSE Service Plan sets out that additional funding for specific initiatives in the areas of mental health, primary care, therapy services for young people and the nursing task force pilot implementation will be allocated as specific implementation plans are agreed. They said this was the case every year. Proposals for the €35m for mental health, principally involving the recruitment of extra staff for new service developments including early intervention and counselling services, are at an advanced stage. Staff recruitment does take time, and the Service Plan provides that time related savings from these and other planned initiatives in the areas set out above, on a once-off basis, would be used to maintain services in home care and transitional care beds, and for vaccine procurement, but not for hospitals, acute services, or to address waiting lists. Despite this response by the HSE, public outcry and discontent over the diversion became more pressing and eventually the €12 million was reinstated. 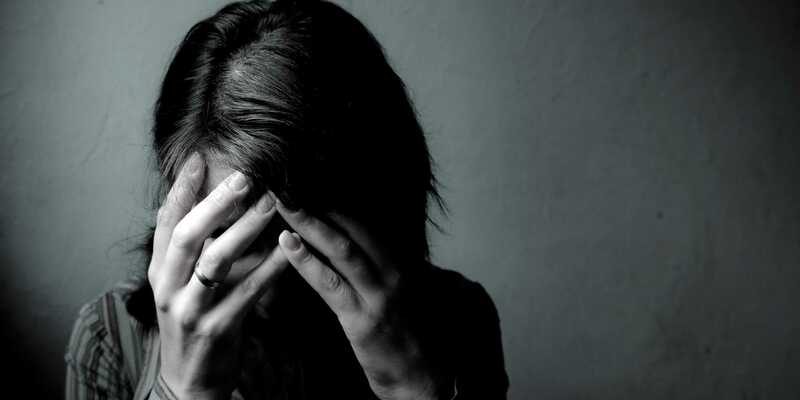 More locally, the rate of suicide in Cork City and County was almost twice the national average. Fianna Fáil leader Micheál Martin has called for more counselling services following an increase in suicides in Cork. He called for more to be done to identify priorities. “Counselling is one . . . there is a lack of counselling,” he said. At this moment in time, up to 16 people in Cork had died by suicide in the two weeks previous. Mr Martin said in the Dáil that suicide was causing enormous grief and devastation, fear, anxiety and worry. A multi-agency response had been organised and a task force was to meet next month to respond to the situation, he added. Indeed, Enda Kenny has said it was hard to disagree with anybody who said we needed to do more about suicide, a quick back track symbolic of the Government’s new priorities in acknowledgment of obvious public opinion. According to figures in this year’s HSE National Service Plan, the total budget for mental health services in Ireland is €826.6 million. This is composed of €791.6 million in the HSE budget, and €35 million that came from the Department of Health. The Department of Health has said that in 2017, there would be additional spending of €15 million on mental health services, as well as a further €9.7 million in extra staff costs – meaning the total increased spending on mental health services next year is expected to be €24.7 million. As well as this, the government has budgeted €50 million to begin work on the National Forensic Mental Health Hospital at Portrane in North Co. Dublin. In culmination, the total allocation for mental health in 2017 will be €851.3 million, an increase of €140 million from what was there previously. This is promising and certainly provides much hope going forward, not just in the way of funding but also in the government’s acknowledgment of the will of the people. Funding, however, is not the only issue to be addressed. Public opinion has a major part to play in this effort also. The founder of the Suicide or Survive charity Caroline McGuigan has said everyone had the responsibility to create the change that will ensure that there is a broad range of services and supports for people struggling with mental health and suicide. “We’ve come a long way as a country when it comes to mental health but there is so much more we can do. 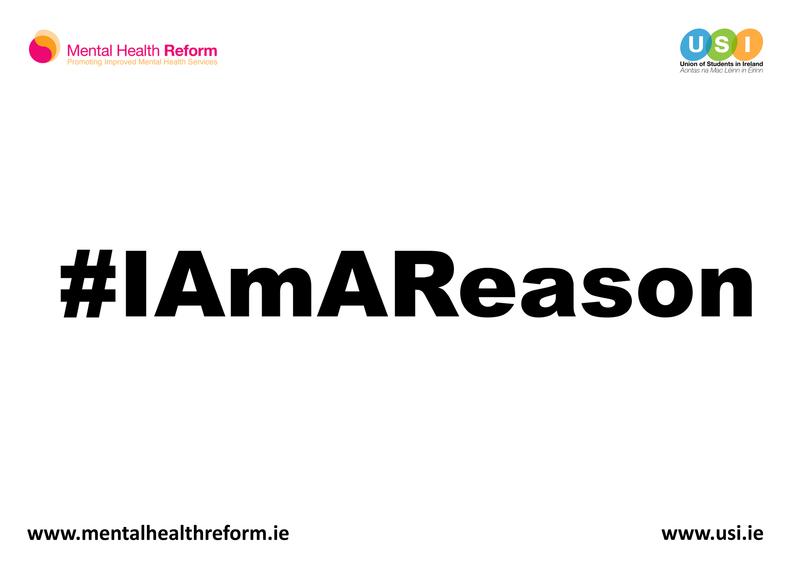 We all have mental health just like we have dental and physical health and this needs to be recognised and mental health needs to be prioritised if we are to reduce the number of people who die by suicide in Ireland every year.” For the government to continue to follow the people’s wishes to give mental health its deserved significance, the public’s wishes must stay strong in that regard. Ireland has never been known for its commitment to making mental health a priority, instead the Irishman is synonymous with gruff and unsentimental demeanour adverse to emotions. 2016 shed light on the effect our attitude to ‘just get on with it’ can have on policy decisions that really matter. Public outrage and the call to prioritise mental health services is a huge step forward in this regard and the government’s response will hopefully have far reaching positive effects on individual lives and the people of Ireland as a whole. Indeed, it seems we are heading in the right direction. University Rankings: A broken promise to Irish Students? Previous Previous post: French Election 2016: Stabilizing or the next big shock?